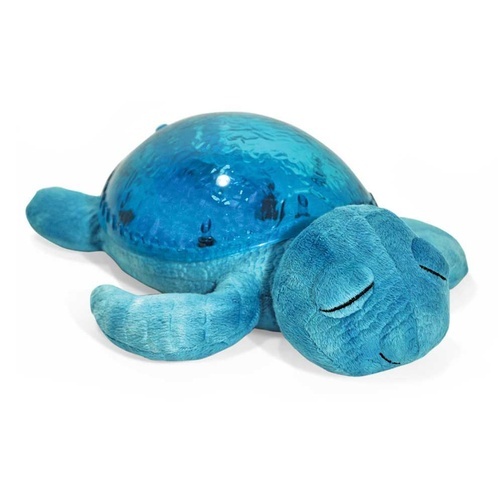 This lovable, cuddly friend makes the perfect nighttime companion with its hidden sound machine that plays eight soothing sounds and melodies to lull your child into a restful, relaxing sleep. 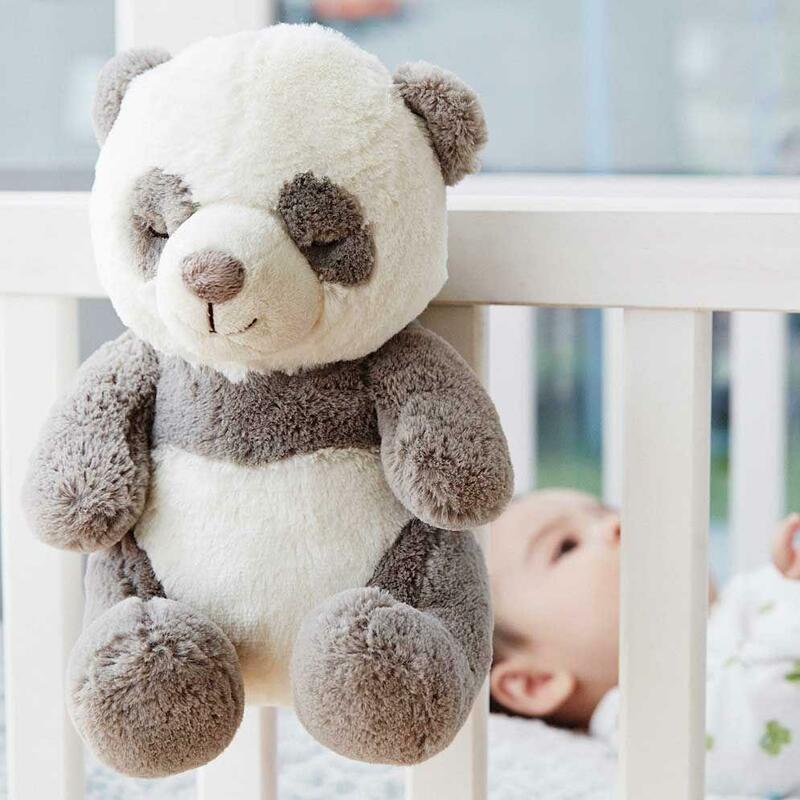 Ultra cuddly and soft, Peaceful Panda will be your child's favorite stuffed playmate during the day and your favorite sleep solution at night. 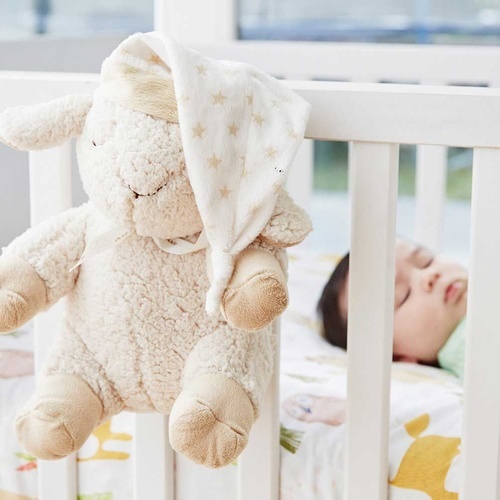 Peaceful Panda features a collection of four white noise sounds that are proven to soothe and help calm little ones when bedtime beckons, including a heartbeat setting that mimics the comforting sounds of a mother's womb. 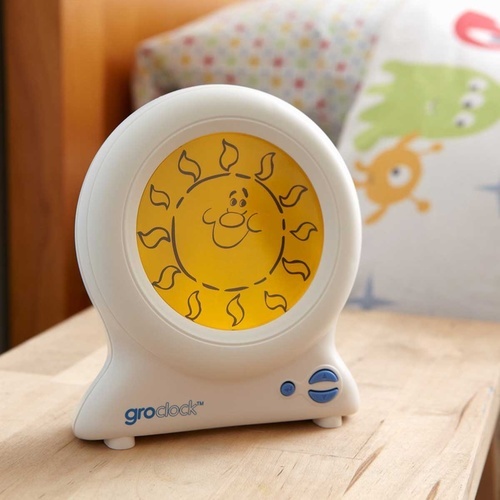 Peaceful Panda also plays four lullabies that both parents and baby will enjoy, such as the popular Rockabye Baby. 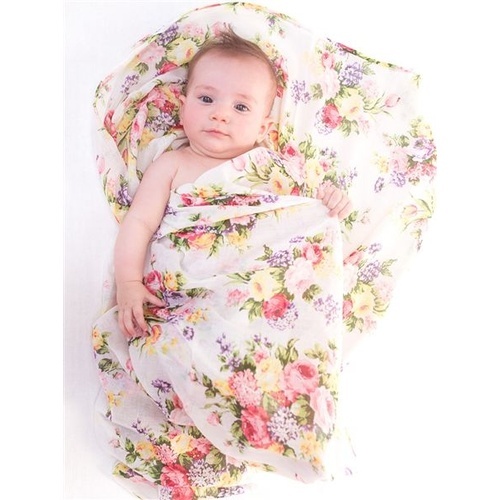 Because little ears are more sensitive, all Cloud b products are kept within recommended sound levels. 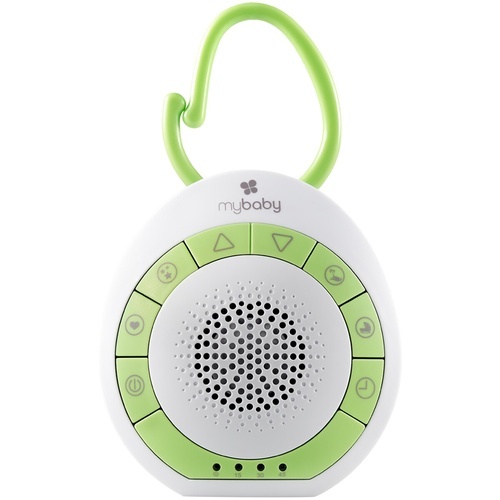 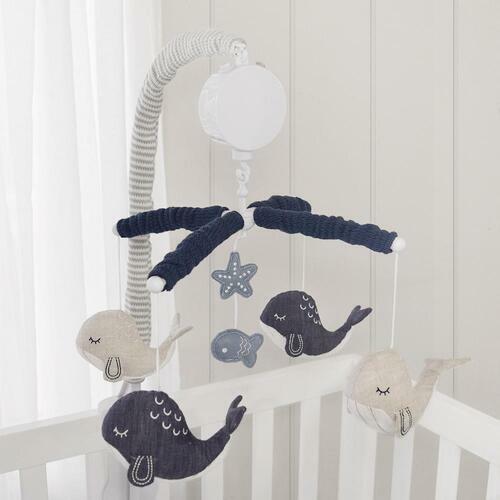 With 8 soothing sounds and melodies to choose from, your baby will be whisked off to dreamland with a push of a button! 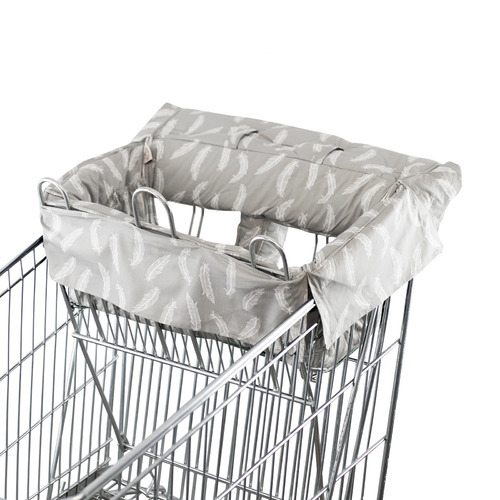 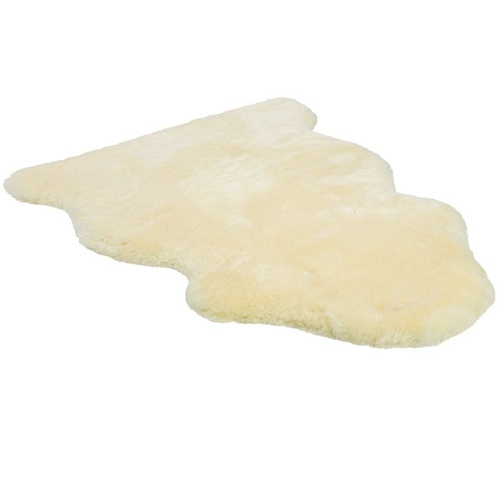 Peaceful Panda also has a Velcro tab allowing you to easily attach your baby's newest companion to any crib. 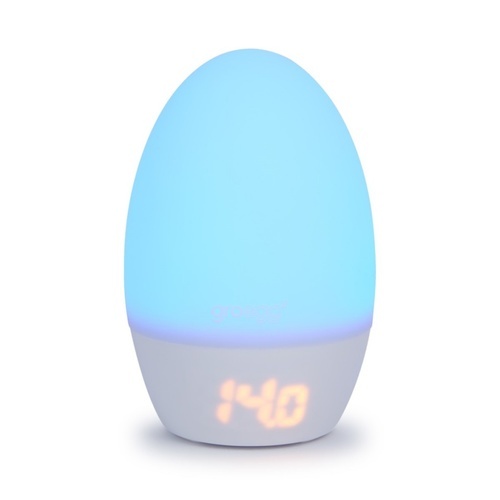 Simply select the 23 or 45-minute option and Peaceful Panda will automatically shut off at your desired time. 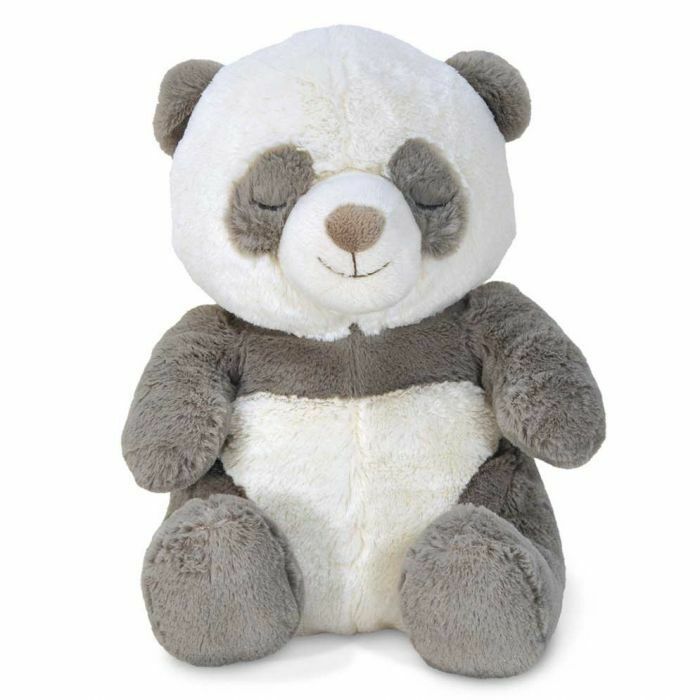 And when Panda needs a bath, remove the sound box and toss in the wash.
Parents who receive this gift will be singing your praises! 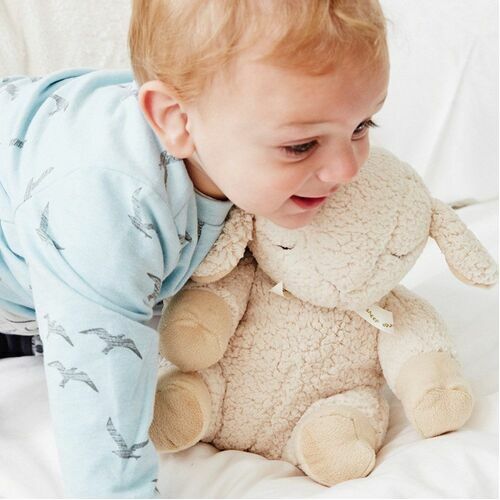 Delivering soothing sounds in a super cuddly plush, Peaceful Panda is the ultimate sleep aid and is sure to be your child's next instant companion.